heroesandvillainscomicswr has no other items for sale. 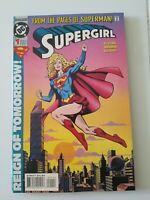 SUPERGIRL: REIGN OF TOMORROW #1-4 (1994) DC COMICS FULL COMPLETE SERIES! 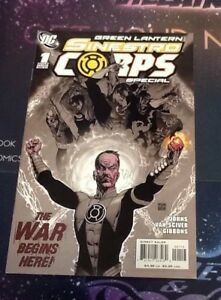 Story Titles The War Begins Here! $0.50 shipping for each additional eligible item you buy from heroesandvillainscomicswr, when you use the cart to make your purchase.